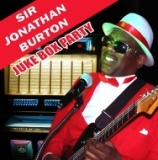 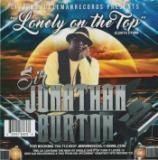 Sir Jonathan Burton "Lonely At The Top"
Sir Jonathan Burton "In The Zone: Southern Soul Style, Vol. 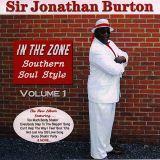 1"
Sir Jonathan Burton "Juke Box Party"
Sir Jonathan Burton "Othership Connection"
Sir Jonathan Burton "On & On: Southern Soul Style Vol. 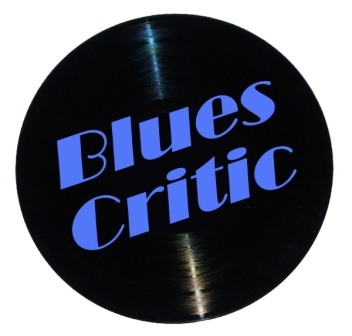 2"